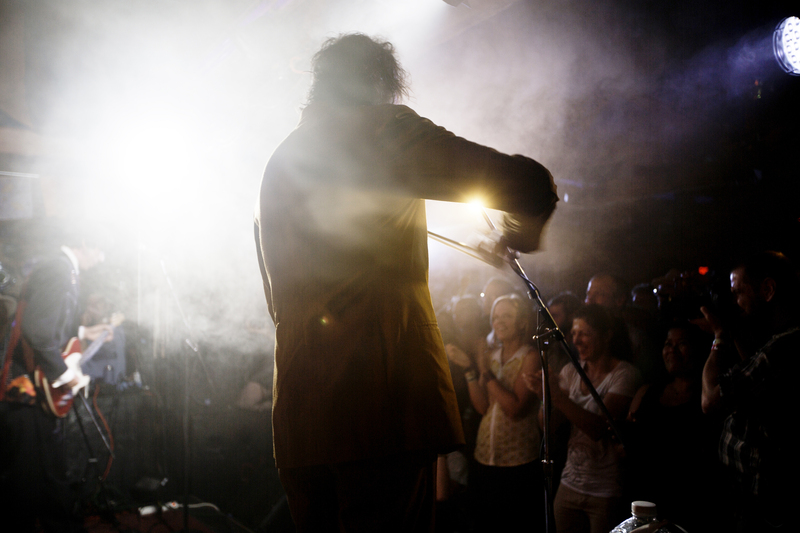 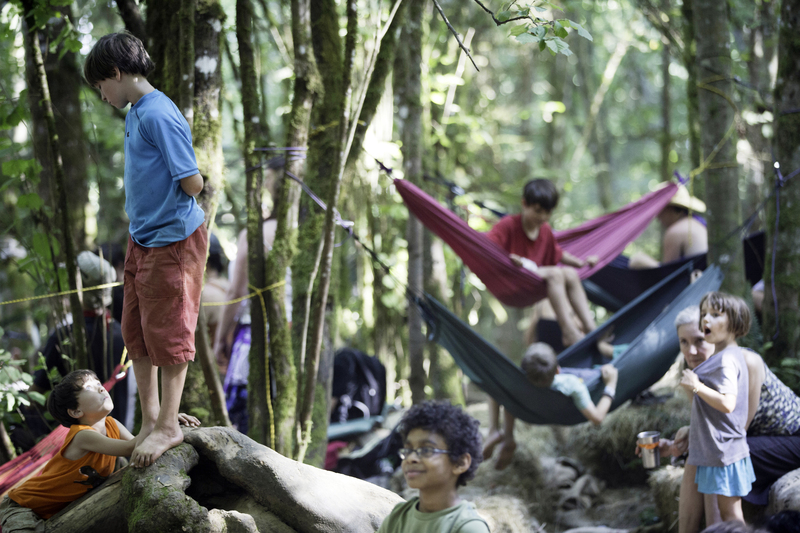 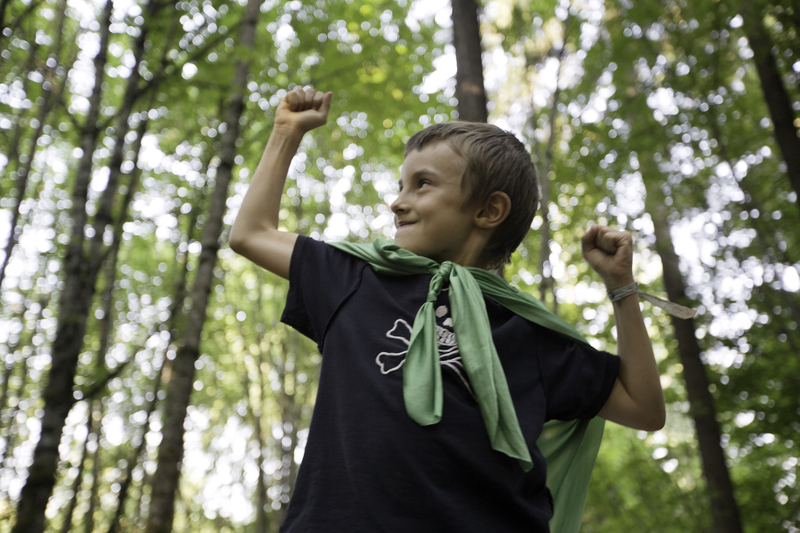 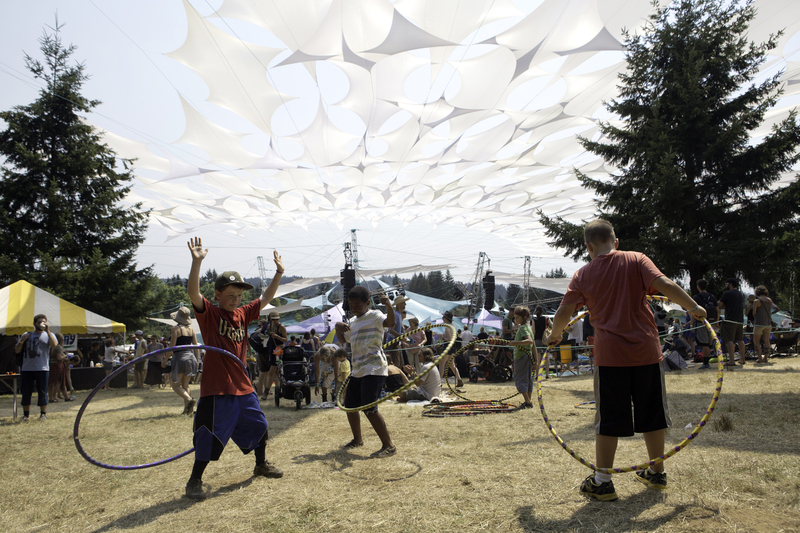 In its beginnings, Pickathon focused on bluegrass, old time, and folk music. 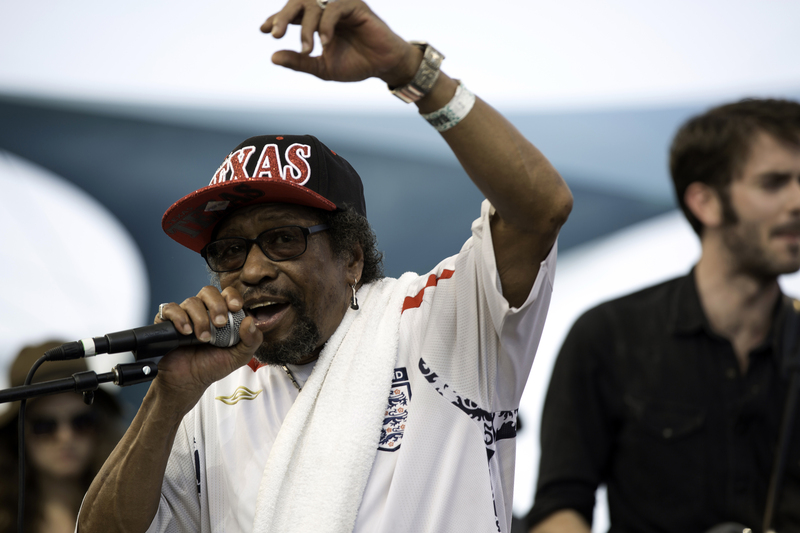 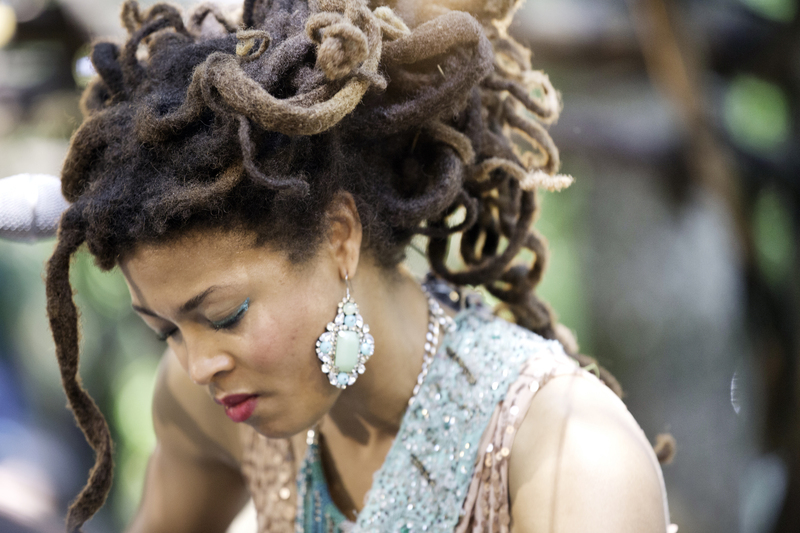 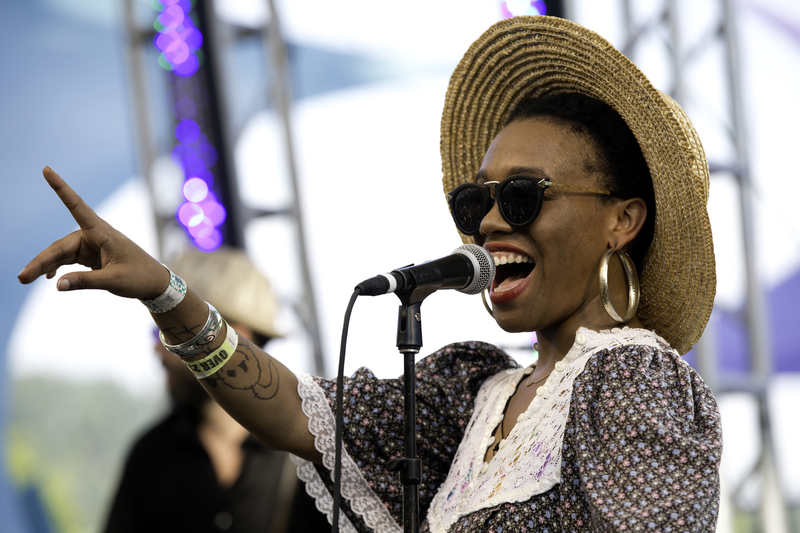 Nowadays (in its 16th year) while the festival clearly maintains its devotion to these roots, artists included in the festival are all-over-the-place brilliant and representative of indie, Americana, soul, hip hop and, yes, even punk and rock and roll genres. 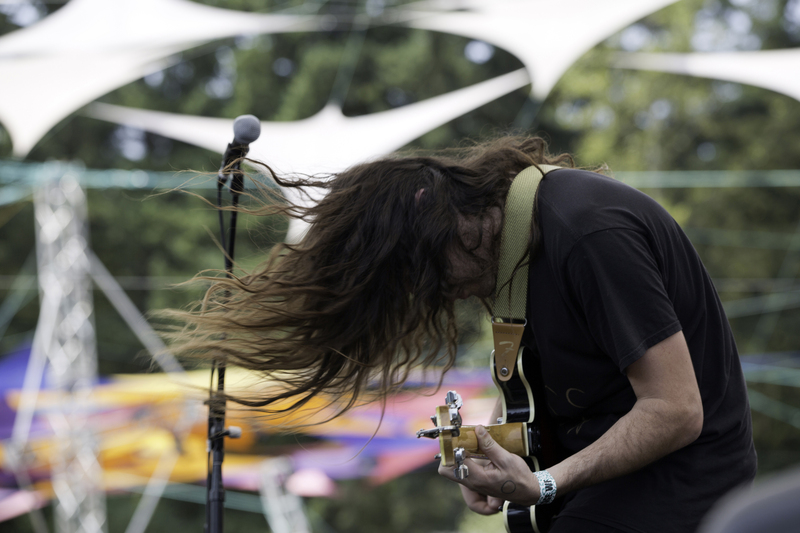 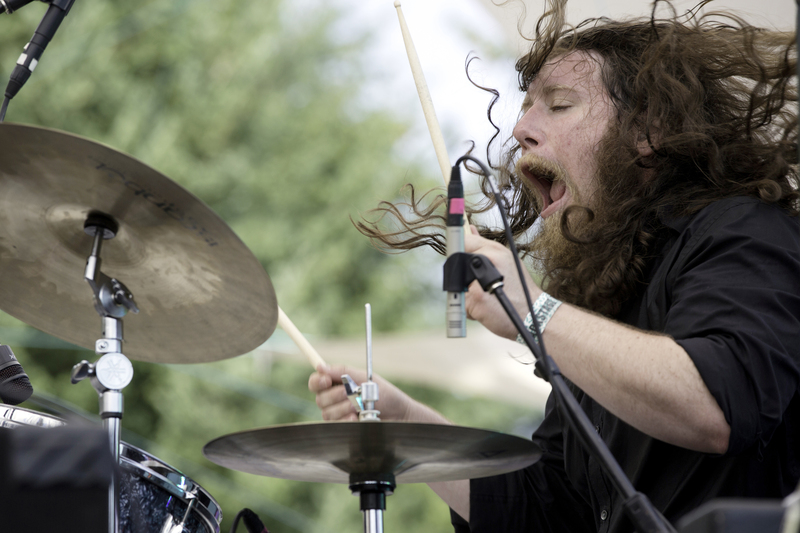 With performers like Mikal Cronin, Diarrhea Planet and The War on Drugs playing this year, Pickathon literally rocked. 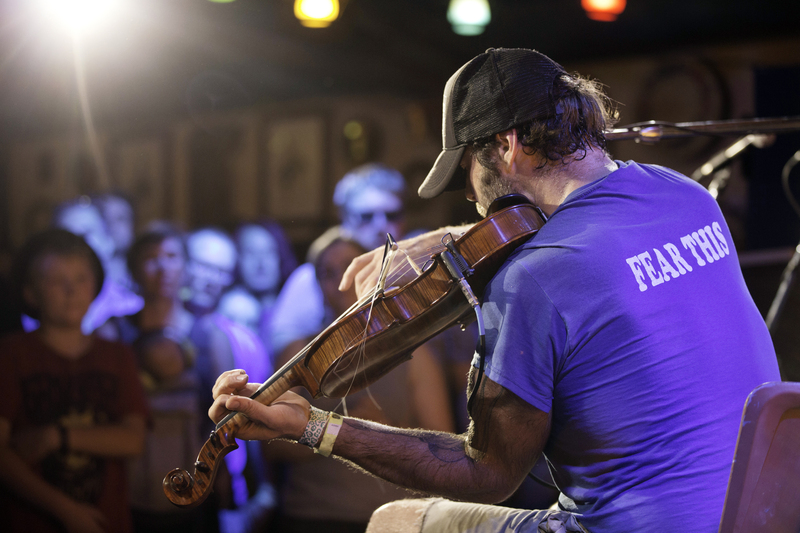 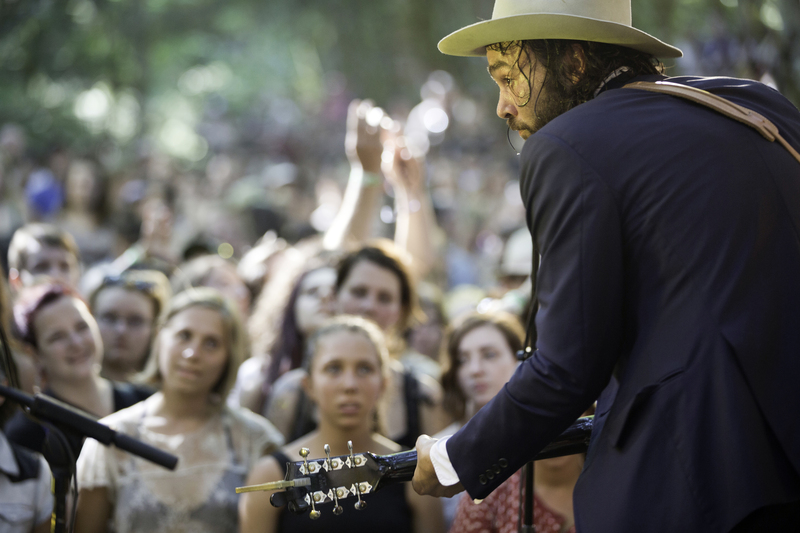 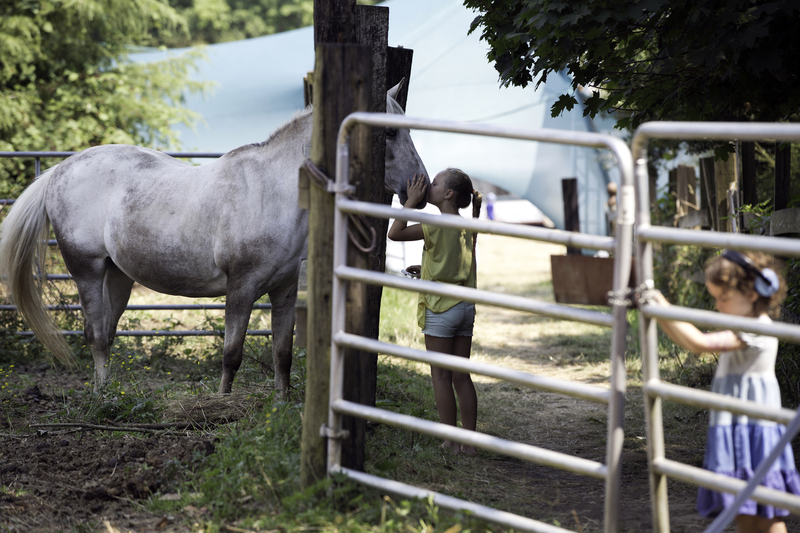 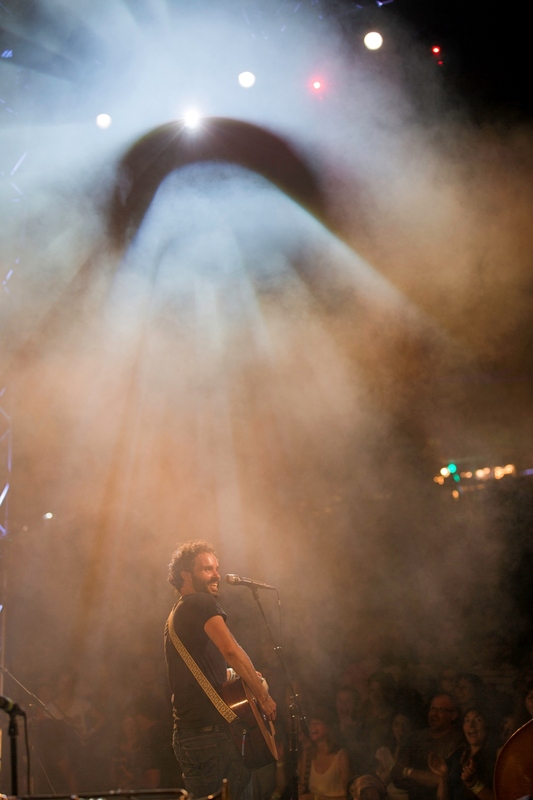 This year, artists like Nickel Creek, Blind Pilot, Jonathan Richman, Shakey Graves, Valerie June, and other artists brought 3,500 attendees to Pendarvis Farm for Pickathon (not including the thousands of volunteers, press, and bands itself that easily doubled the number). 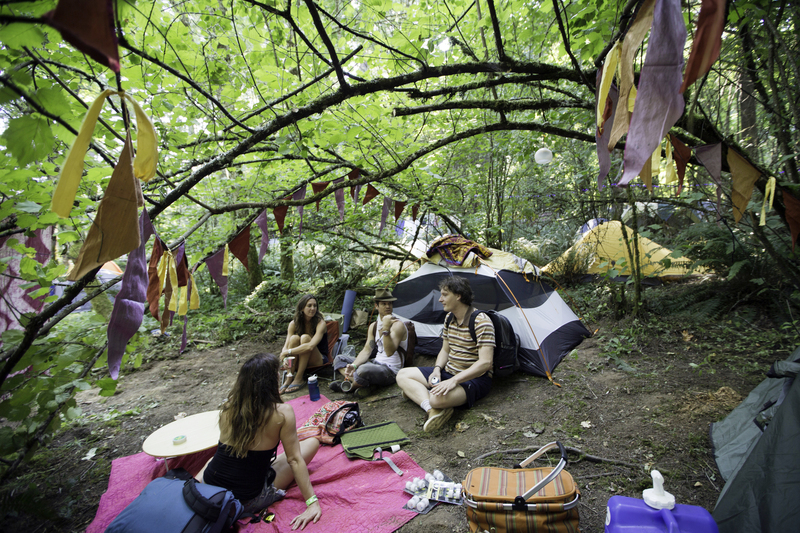 With seven stages and a most bands playing multiple sets over three days, each day become a choose-your-own adventure beginning and ending with camping and filled with music. 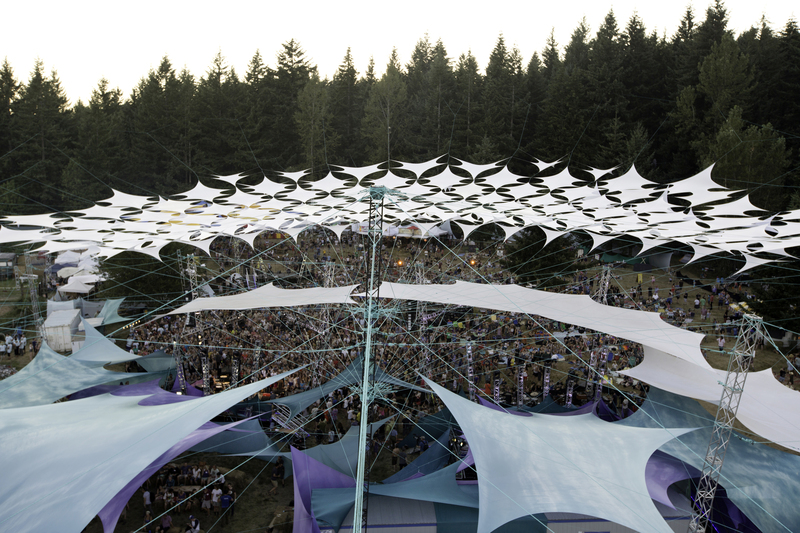 There is prowess in every aspect of this festival’s design. 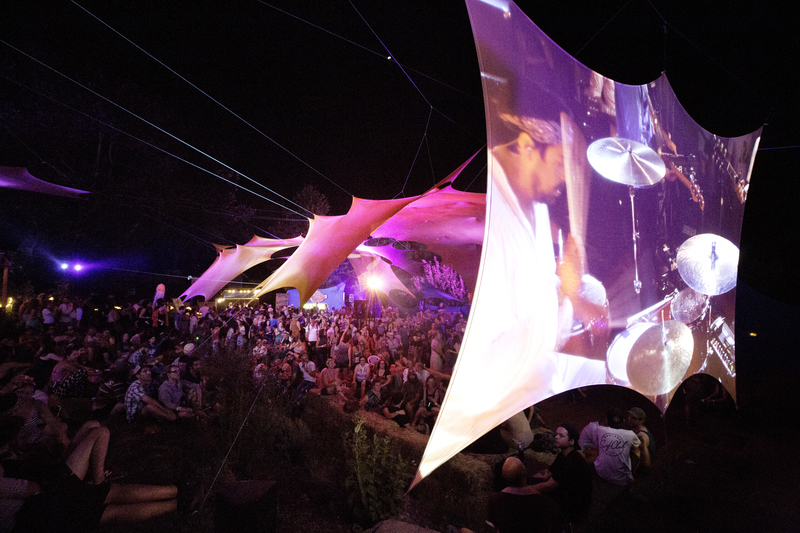 From the architectural saavy required to build out seven stages with sound and light engineering, to scrumptious meals served in reusable dishware, to the brilliantly curated musicians taking the stage. 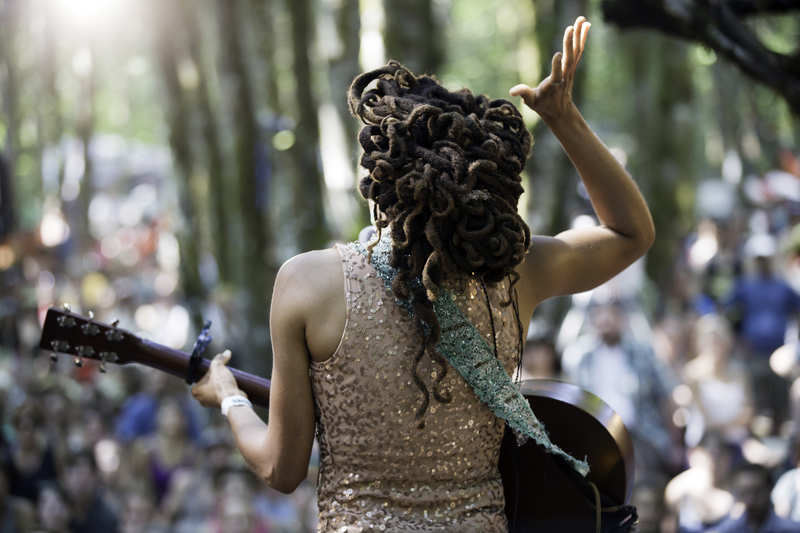 There is music everywhere. 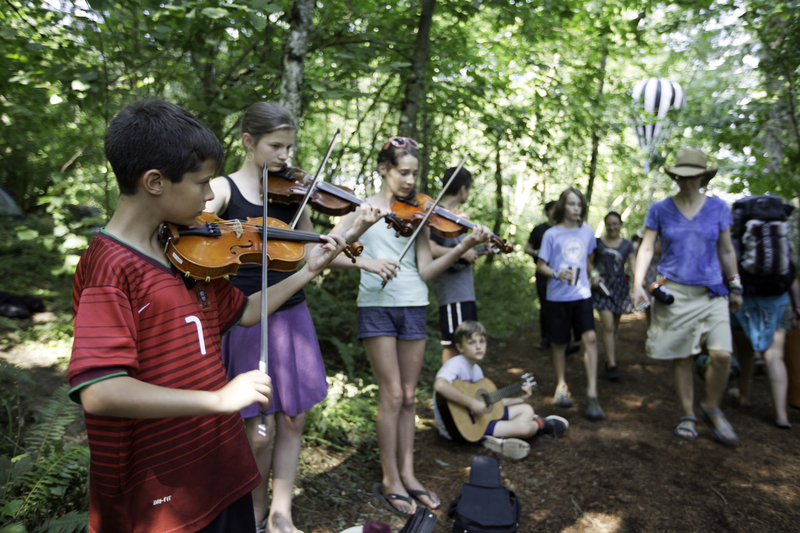 Young children cluster along pathways busking with violins, melodicas, and guitars serenading attendees as they travel from stage to stage. 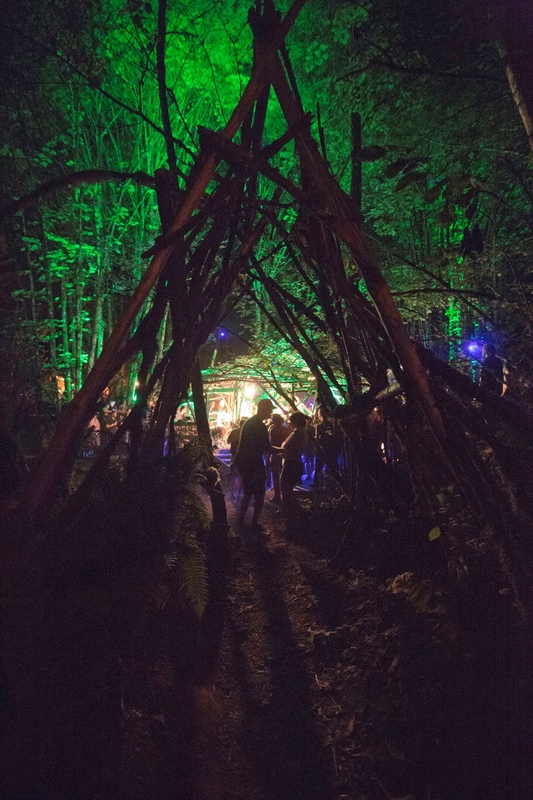 There are designated areas hidden-in-plain-view where the most intimate musical sessions are live-recorded and videotaped. 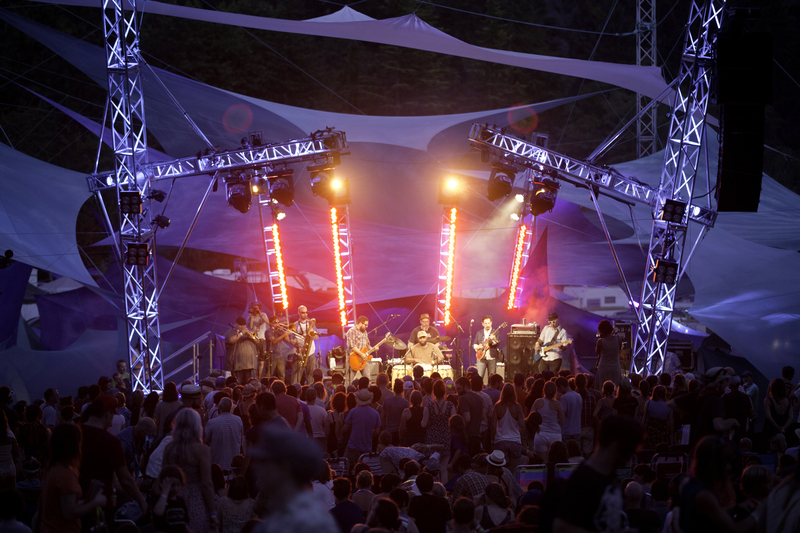 In the evening, local radio stations air open mic jams from the Tree Line Stage after hours. 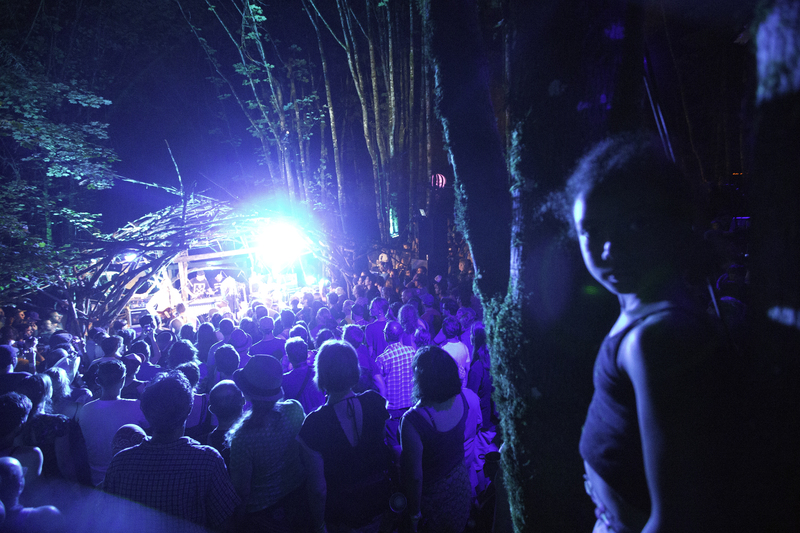 In addition to the lure of amazing familiar attractions, Pickathon’s legacy has formed due in part to its demonstrated ability to find talent on the rise. 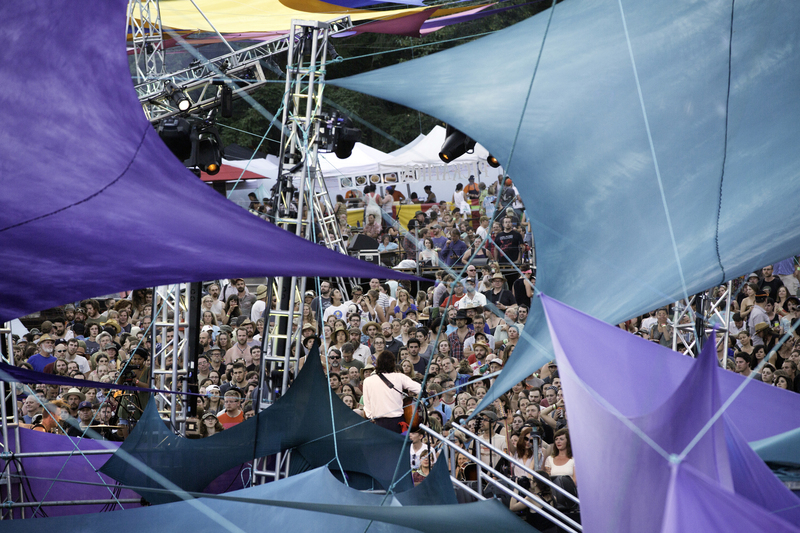 There is an excitement among festival-goers that they are footsteps away from stumbling upon the next big thing. 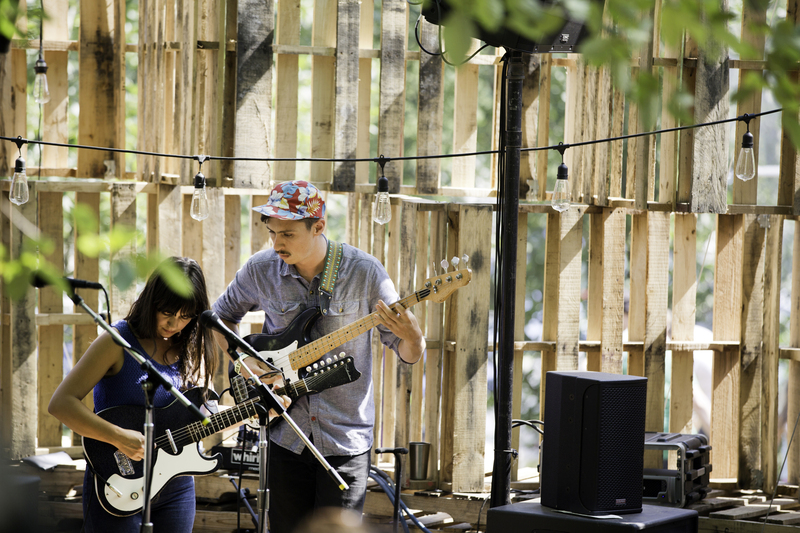 Video: Street Eaters - "Empty Rooms"